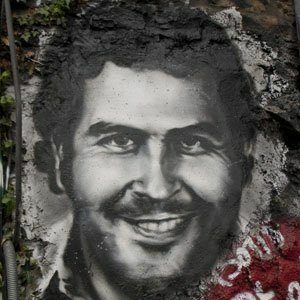 Infamous Colombian drug trafficker who was one of the most powerful criminals of his time. He began his criminal career by stealing cars. His drug empire was worth more than $3 Billion. He had two children, Juan Pablo and Manuela, with his wife Maria Victoria Henao. He ordered the assassination of Colombian politician Luis Carlos Galan.